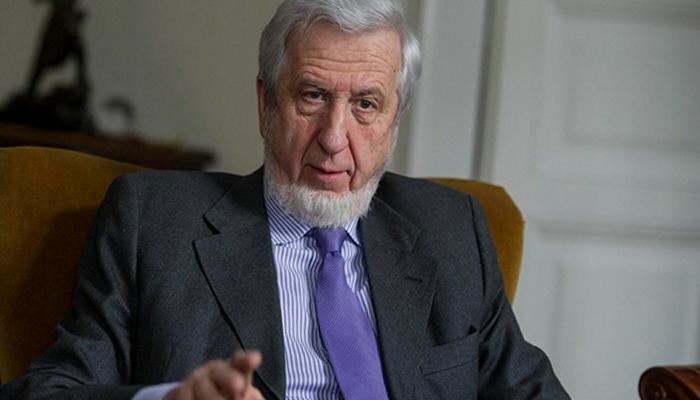 The Minister of Foreign Affairs of the first democratically elected Hungarian government of the 90’s, Géza Jeszenszky, wrote an open letter to Jean-Claude Juncker. Jeszenszky shared his opinion about the tension over Juncker’s speech in the European Parliament. Two weeks ago Jean-Claude Juncker, President of the European Commission, told Romanian President Klaus Iohannis that he considers the Romanian national holiday commemorating the unification with Transylvania to also be a European celebration. Jeszenszky thinks these conditions haven’t been implemented by Romania since. Moreover, the Romanian constitution and laws forbid them. 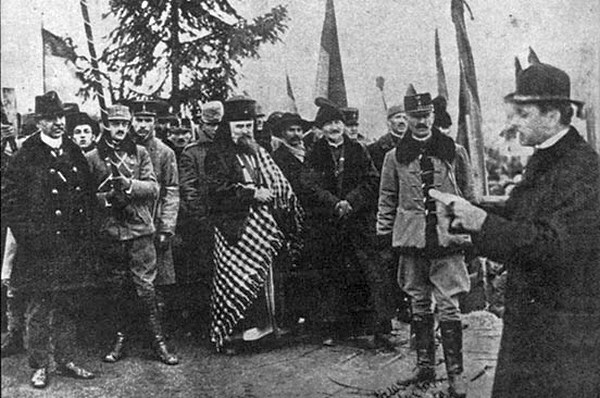 Therefore, he asserts that if the state would guarantee the rights it promised 100 years ago and give autonomy to Szeklerland, then it would truly be a great moment in European history. The former Foreign Minister thinks that Juncker and the European Commission could greatly assist in achieving this goal. The Ex-Minister also noted that these acts, unfortunately, cannot bring back the minorities—including Juncker’s nation the Saxons (German settlers of Transylvania who arrived in the 13th century)—that left Romania throughout the last 100 years, were deported to the Soviet Union or sold to Western Germany during the Cold War by Nicolae Ceaușescu. 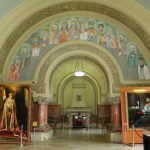 To emphasize the drastic change, the former Minister and historian pointed out that the number of German minorities living in Romania has decreased from 700 thousand to just 30 thousand.